E.T. 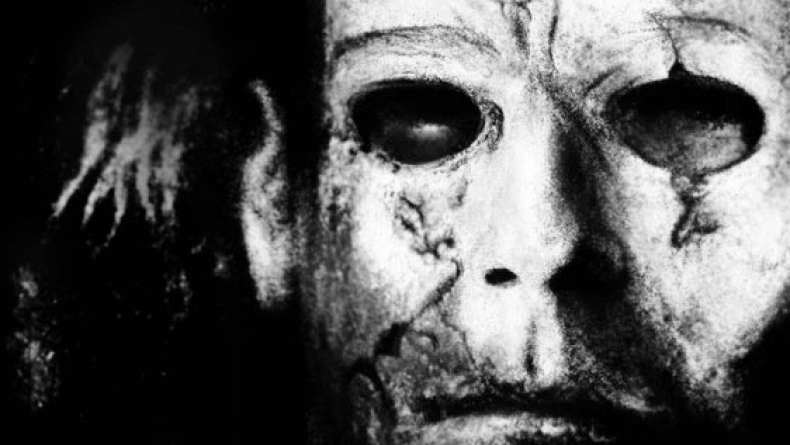 released this first look at some footage from H2L Halloween 2 which provides even a quick look at the new mask. Hopefully we will get a full trailer soon.